New data shows hepatitis C killed nearly 20,000 people in 2014. 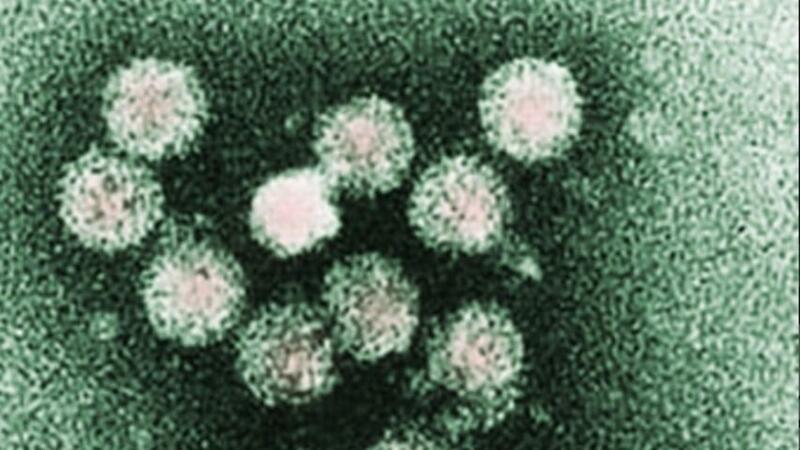 Even more worrying for doctors is that an estimated 3.5 million people in the U.S. have the hepatitis C virus, but half of them don't even know. The CDC's Dr. John Ward told CBS: "Blood banks were not screening the blood supply for hepatitis C and many people got infected that way. Also, health care systems were not as diligent in practicing good infection control." The CDC recommends one-time testing for everyone born between 1945 and 1965 and regular testing for those with a high risk of contracting the virus.